It's been nothing but joy to watch the Lowly Gentlemen grow before our eyes since it's inception at the end of August last year. Our last project, the hand-made driving gloves, have been an incredible success and have helped not only spread our name but what we represent as a company throughout the automotive community. With the new year upon us, we're as excited as ever to announce our winter line of goods. 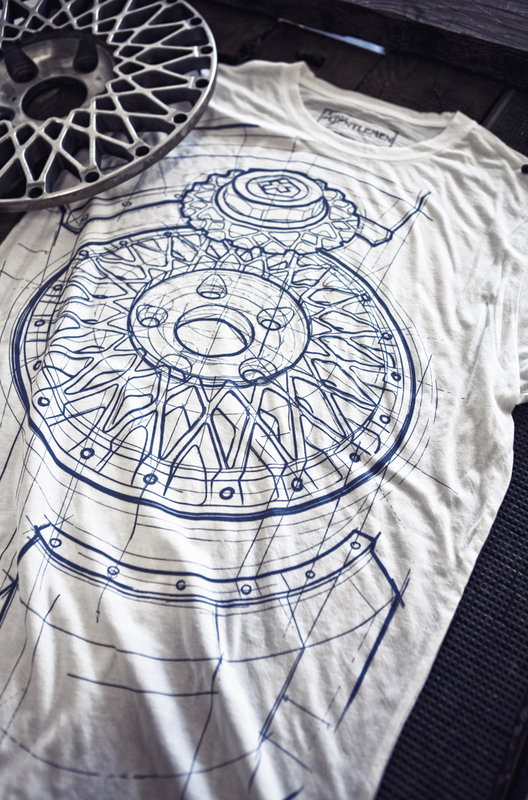 Once again we've put our hearts in to our work to design and create automotive apparel that speaks to the true enthusiast, with an aesthetic that carries from the heritage of racing to the essence of tuning. With the Andrew, Ben and myself finally together and able to focus our efforts on our work and brand, we're eagerly anticipating Spring's arrival. With that, of course, means more goods from the Lowly Gentlemen. 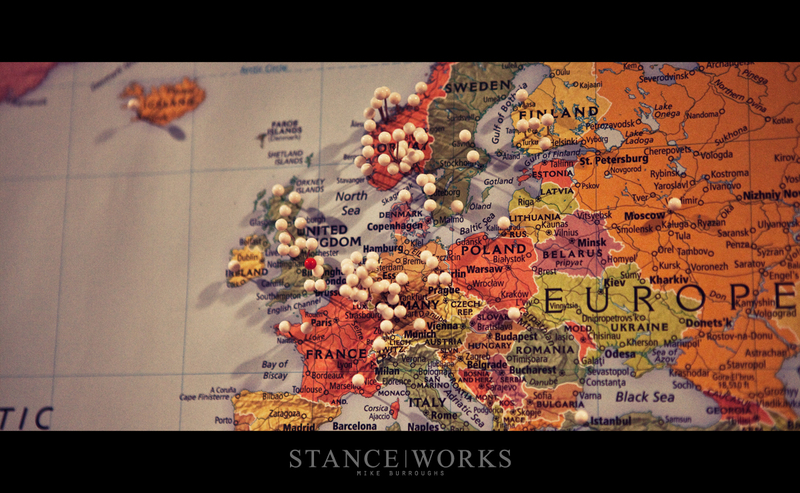 Each day is a new step forward as a young, growing company. The passion that drives us can only be expressed in so many ways; sometimes through words and imagery, sometimes through the cars we build, and sometimes through the brand we're building. 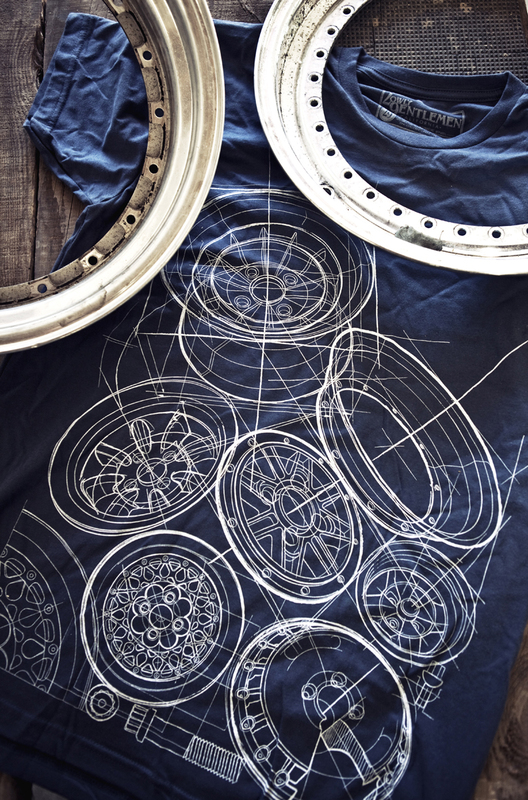 As the Californian sun hangs in the sky just a bit longer with each coming day, we find ourselves in the garage more and more, drawing inspiration from what we love most. 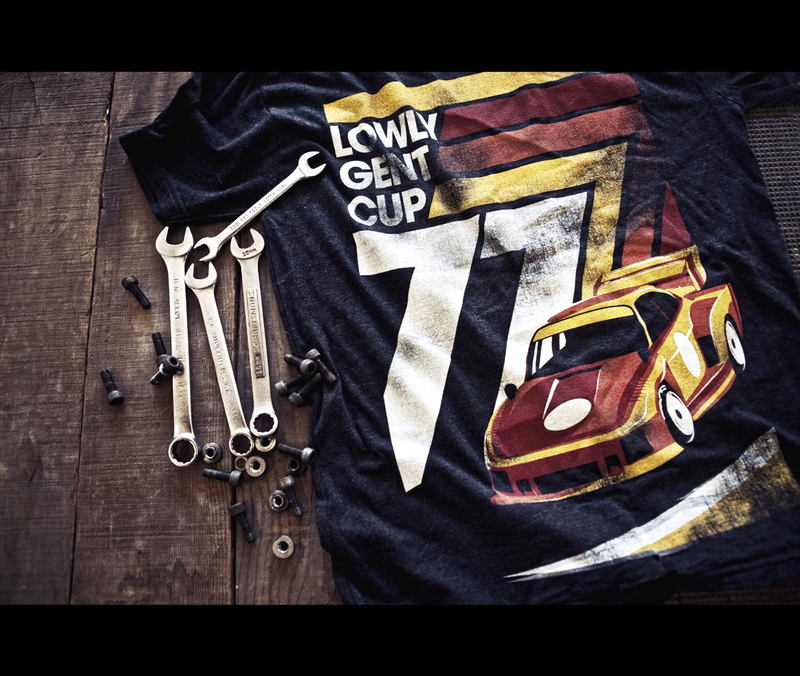 So head on over to www.LowlyGentlemen.com and check out our latest offerings. 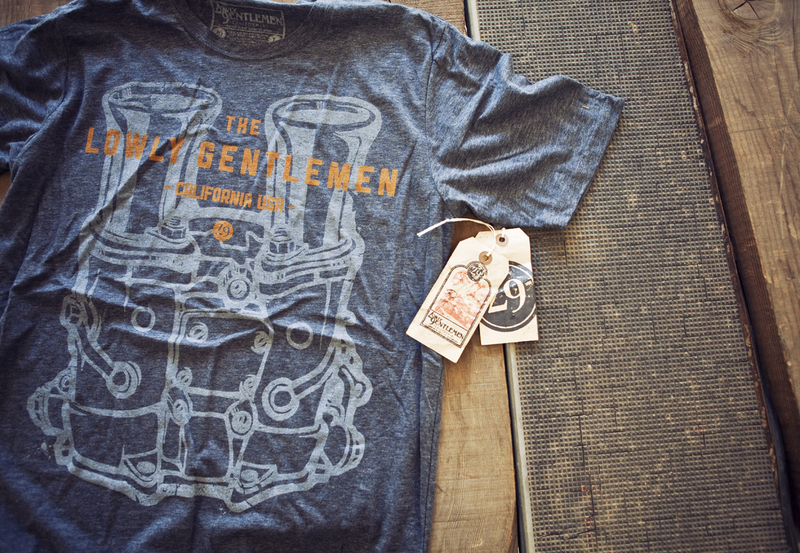 This is merely the beginning of what is amounting to be a big year for the Lowly Gentlemen. We don't want to spoil the surprise, so we will let this final picture set the tone. Expect another update in the very near future.